For this weeks Theme Challenge we're getting our "spooky" on. 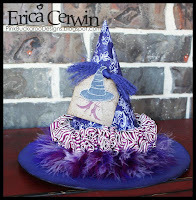 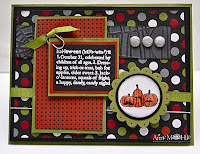 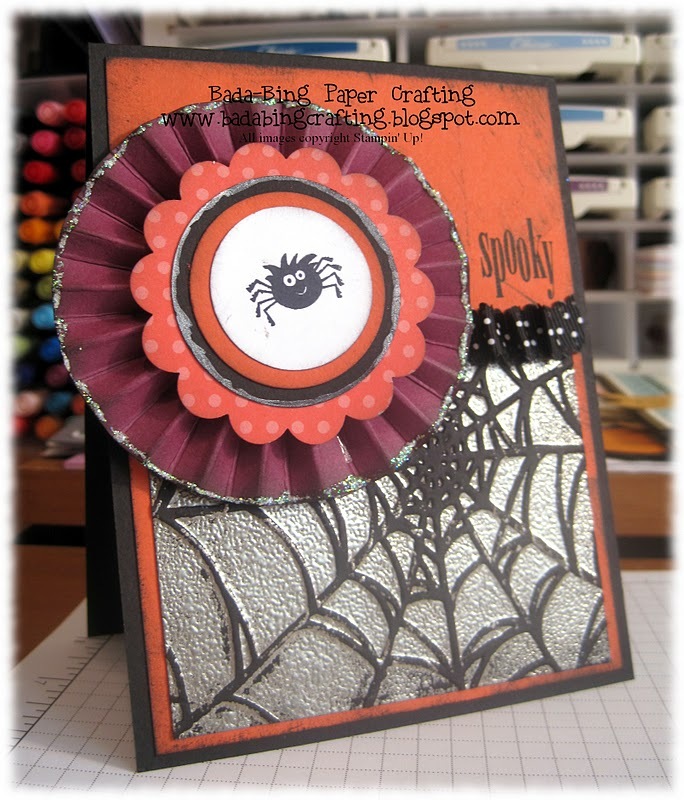 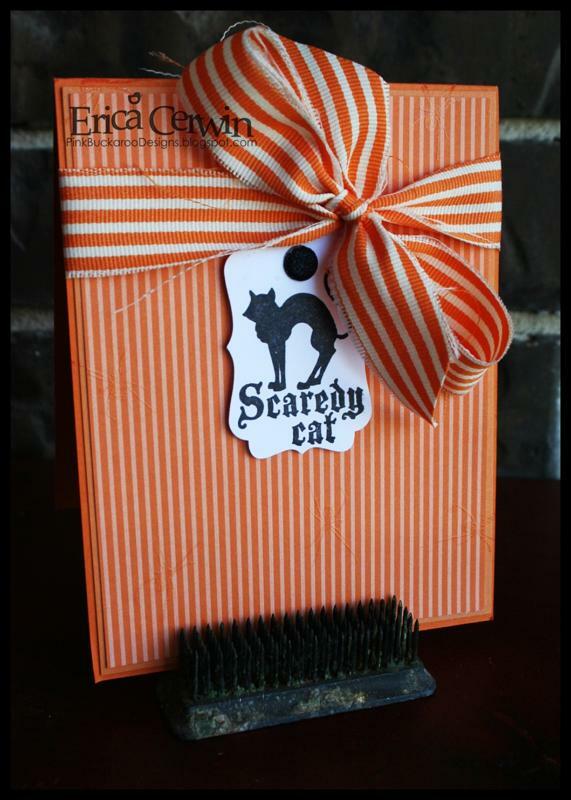 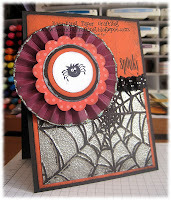 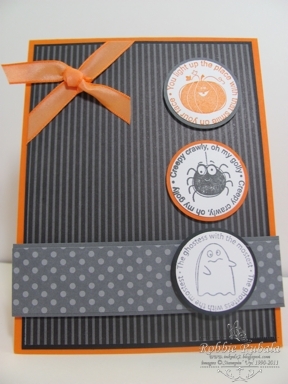 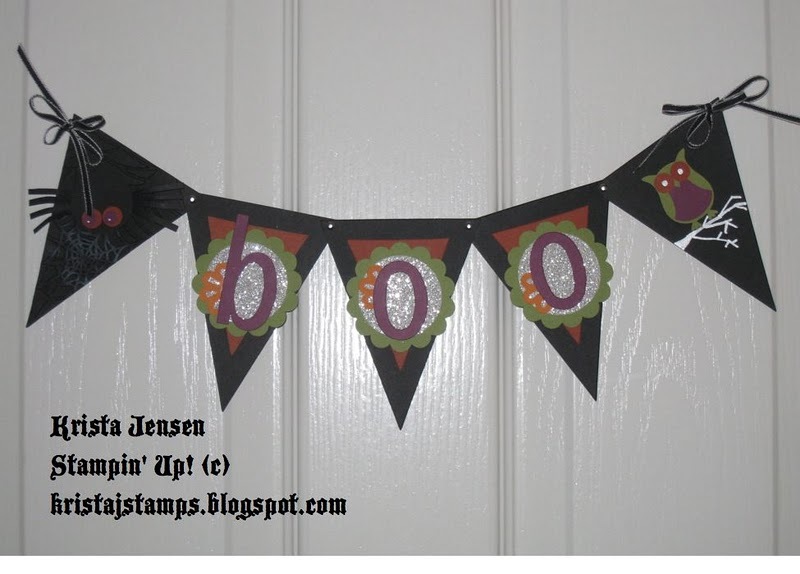 Create any card, scrapbook page or 3D project with a Halloween theme. 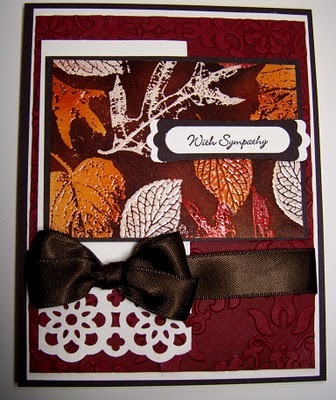 We can't wait to see what wickedly amazing projects you brew up. 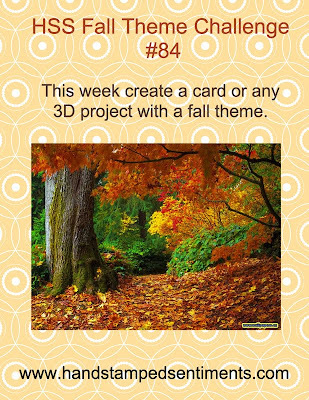 Use keyword HSSTC86 when uploading to public galleries. 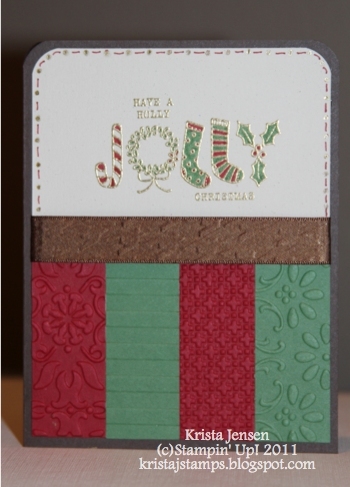 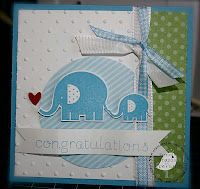 Last weeks challenge presented some amazing projects featuring all types of embossing and boy did they IMPRESS US! 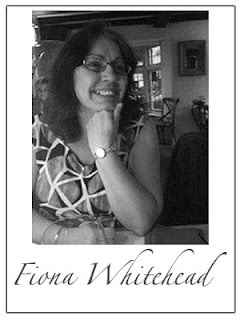 Congratulations to the three following ladies and their entries. 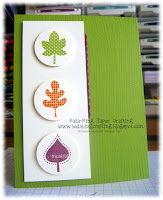 They will receive our HSS Artist Pick badge to wear on their blog. 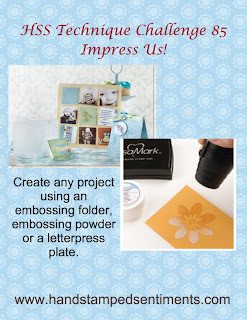 This week at Hand Stamped Sentiments we are asking you to IMPRESS us...using an embossing folder, embossing powder, or a letterpress plate, create any card or 3D project. 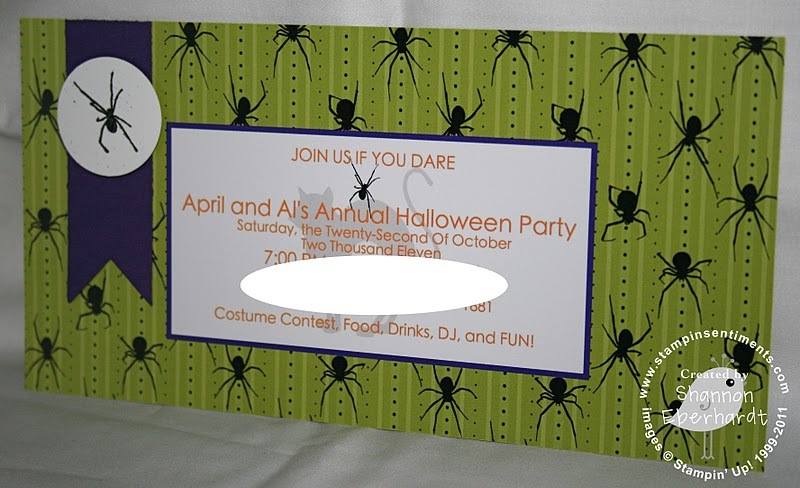 C'mon and show us what you've got! 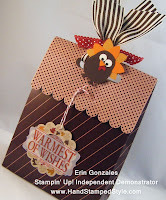 Use keyword HSSTC85 when uploading to public galleries. 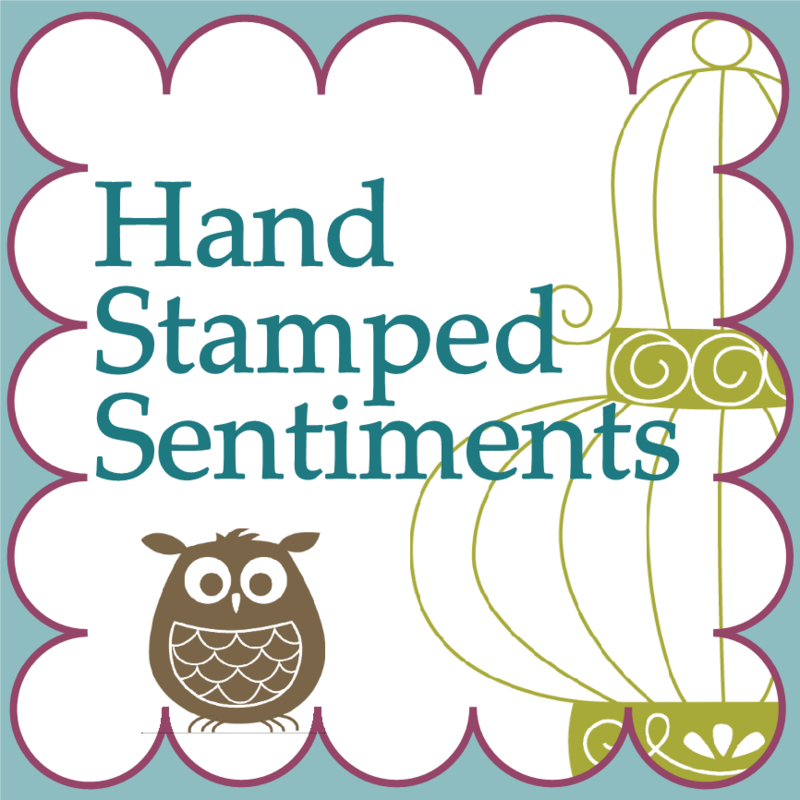 WOW, we cannot begin to tell you how honored we are to have had so many participants this past week. 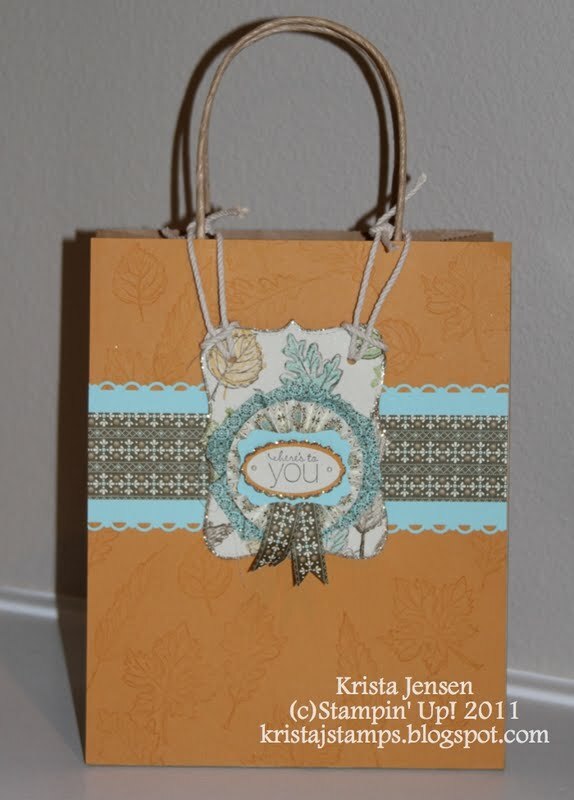 Thank you for taking the time out of your busy schedules to participate with us and share in our passion for crafting! 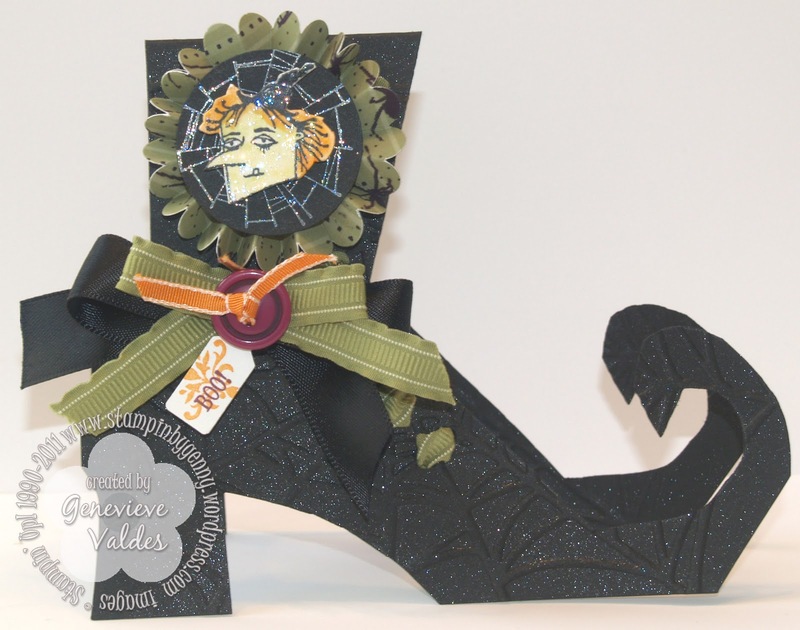 Congratulations to the three following ladies and their Fall Theme entries. 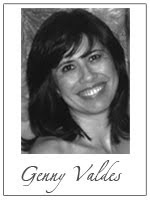 We had a tough time deciding on just three, but these ladies rose above the rest. 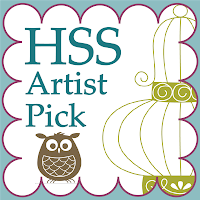 They will receive our HSS Artist Pick badge to wear on their blog. 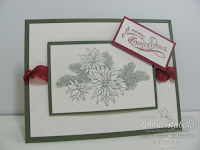 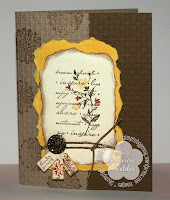 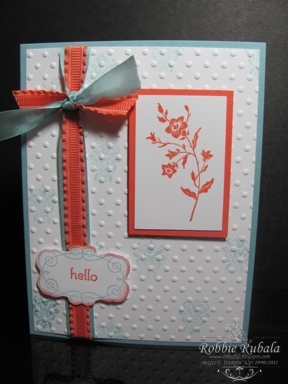 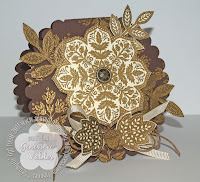 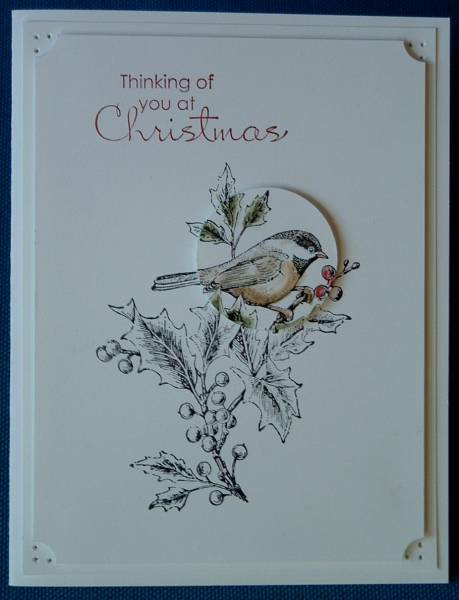 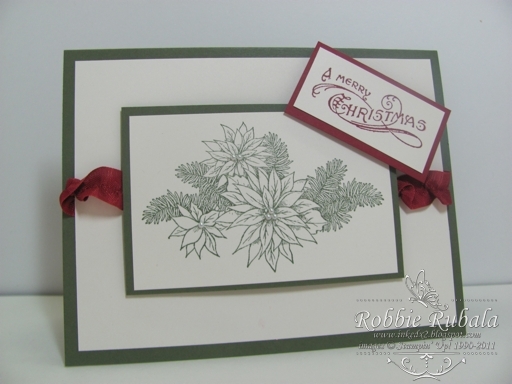 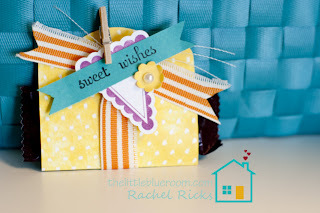 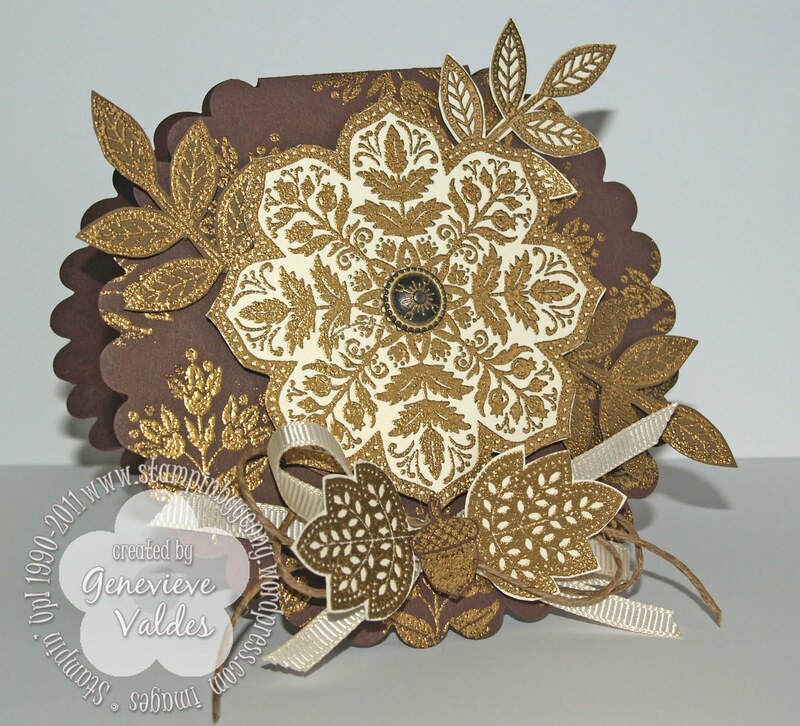 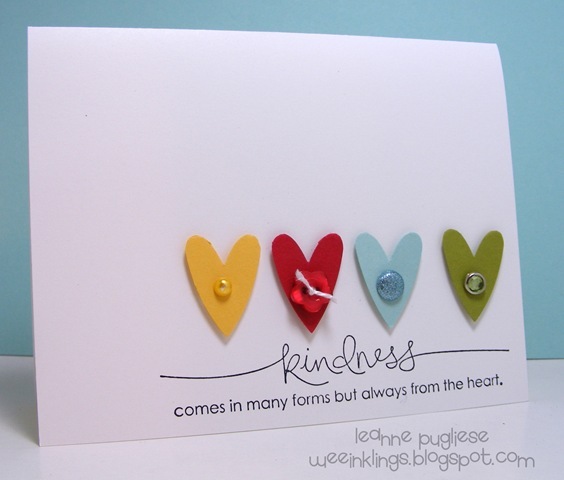 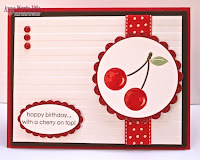 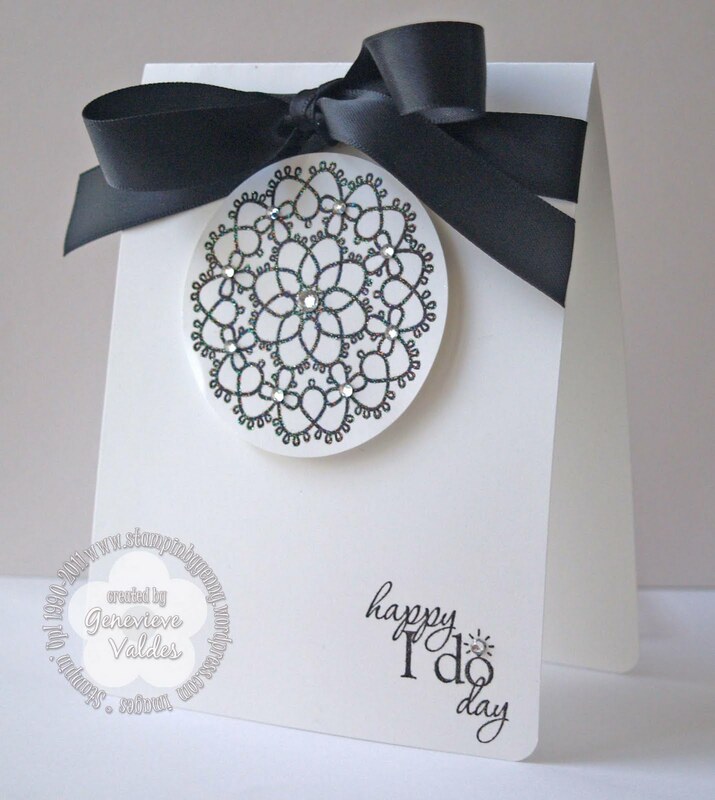 Welcome to the ALL NEW Hand Stamped Sentiments Challenge Blog. 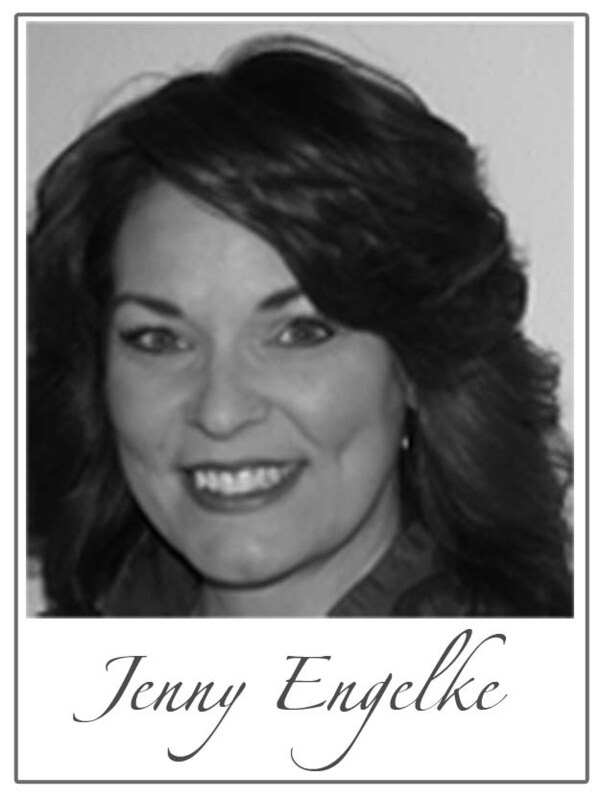 We are so excited to unveil our new "look" today. We hope you will join us for some fun and exciting challenges! 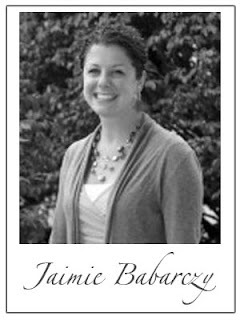 Before that, we would like to bid farewell to one of our design team members. 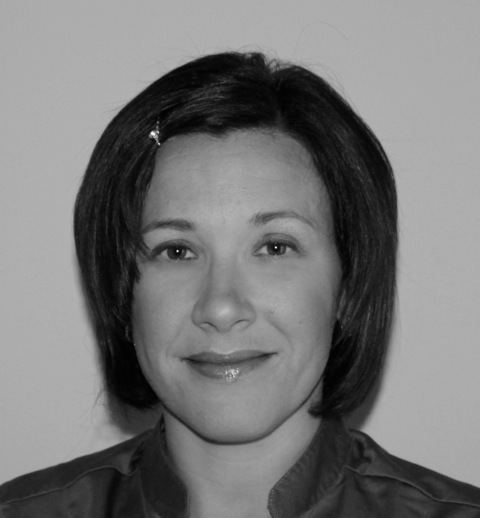 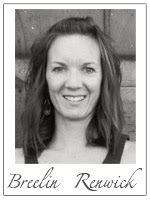 Sherry Hostetter has had to step down due to increasing work commitments. 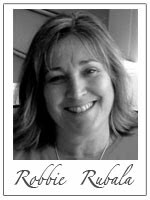 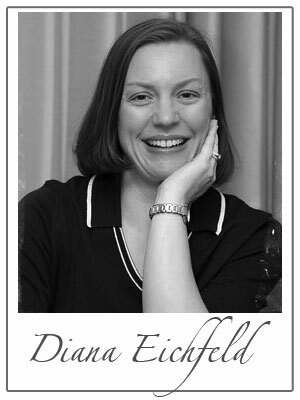 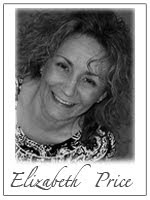 She will be missed greatly and we wish her the very best. 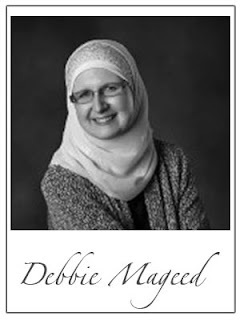 You can't imagine how excited I am to be joining this AMAZING group of women! 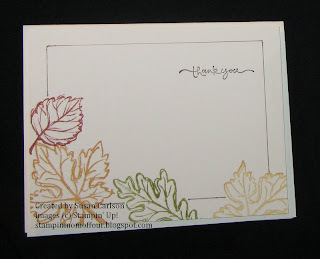 Working on the Hand Stamp Sentiments blog is such an honour (sorry for the spelling, I'm Canadian:). I'm really looking forward to be forced to think outside the box... I'm often sure that I'm in the box with the lid locked! I never owned a rubber stamp until three and a half years ago. 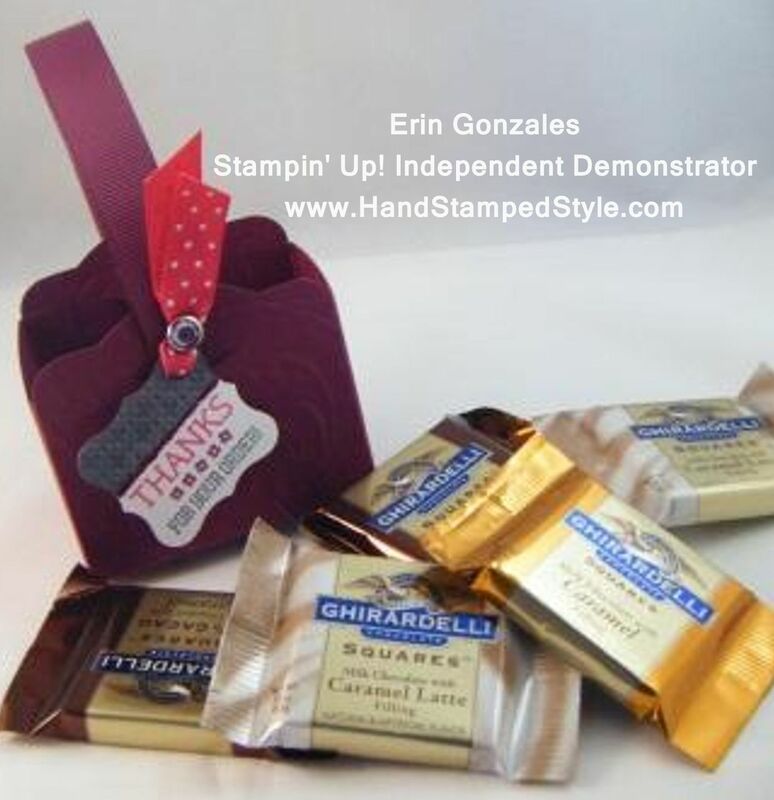 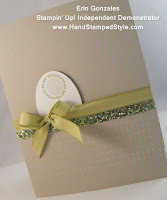 Stampin' Up was my first introduction, and I was instantly hooked... addicted... how else can I describe it? I signed up as a demo within two weeks of attending my first workshop! 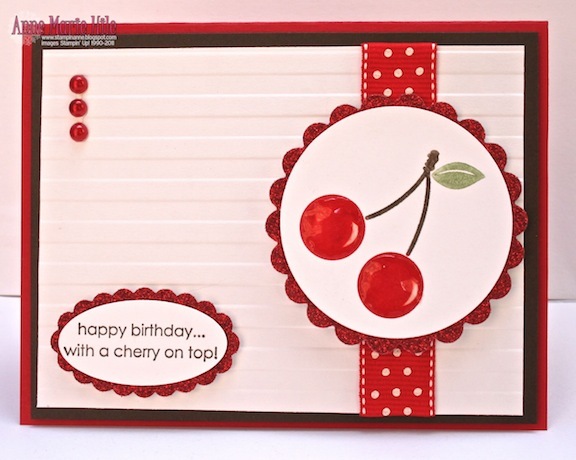 Although I spend the majority of my time making cards, I've really enjoyed branching out into the digital world using My Digital Studio in addition to my traditional scrapbooking. 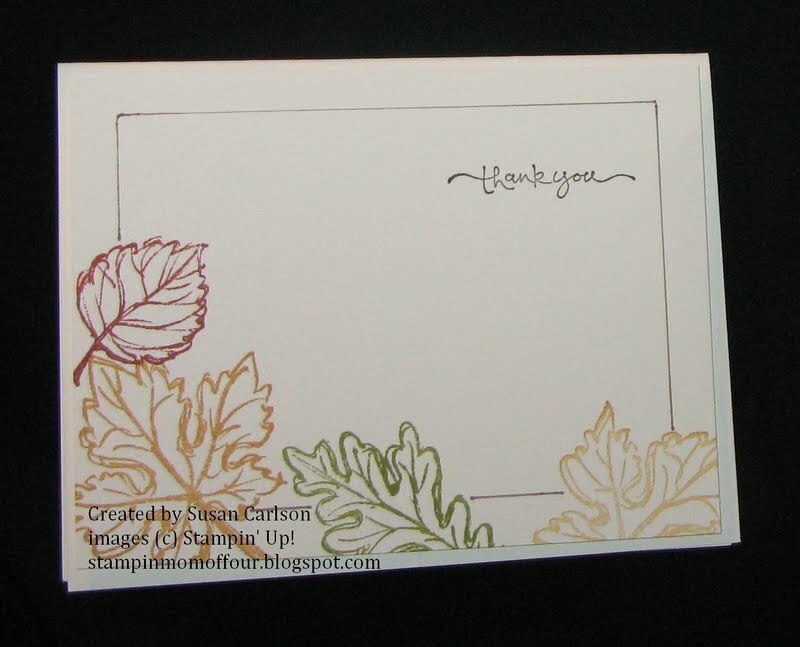 Life is crazy busy, but stamping is my saving grace. 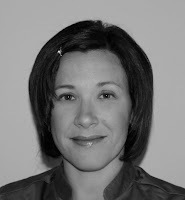 I'm a mom to two boys, age 6 and 7, and wife to an amazing husband and firefighter. 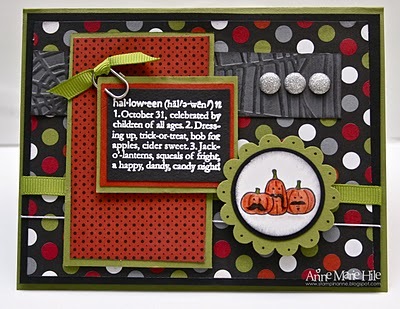 When I'm not at home, I'm a full time Elementary School Teacher. 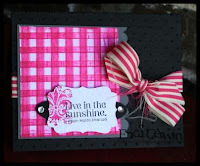 I still can't believe that someone actually pays me to spend my days doing something that is so much fun! 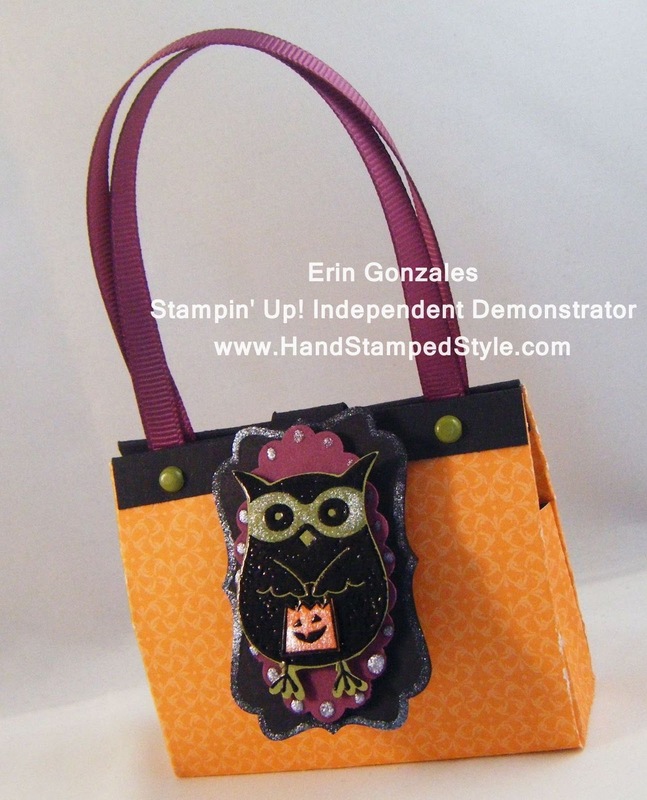 Imagine my amazement when I realized that I could be paid to stamp to! You can see all of Angela's incredible creations at her site North Shore Stamper. This week at Hand Stamped Sentiments we are welcoming Fall. Did you know that Fall officially began this past week? 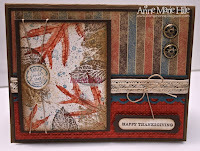 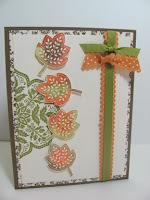 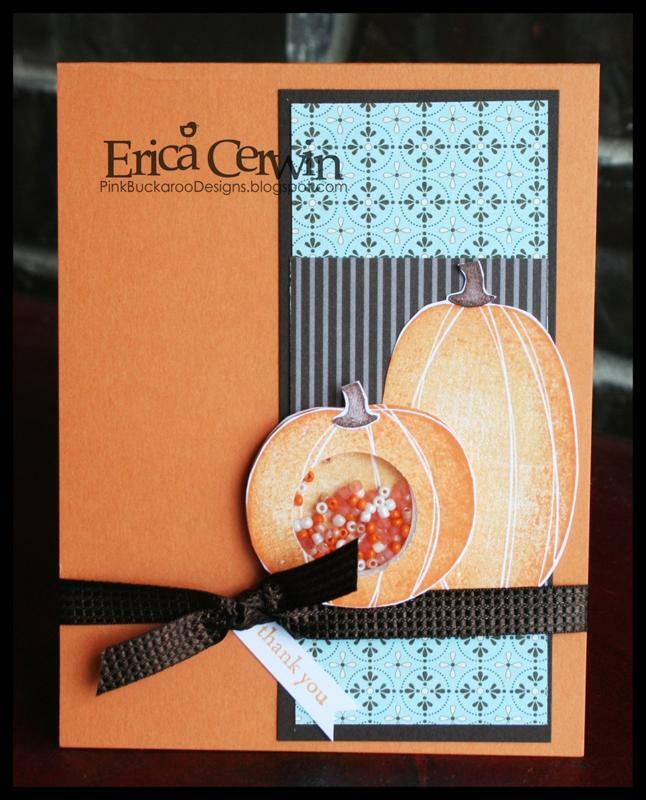 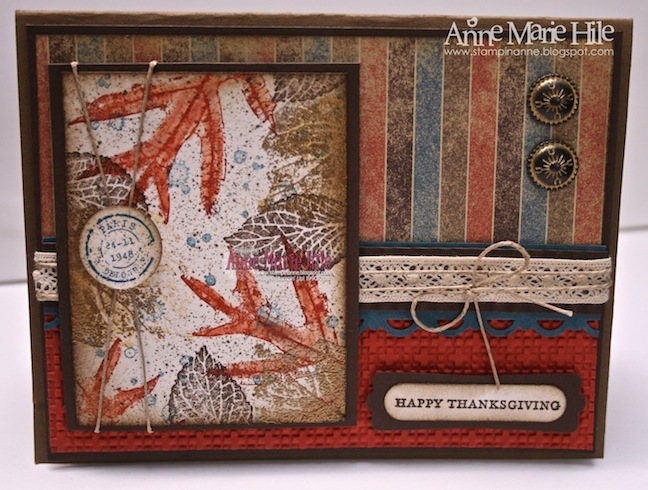 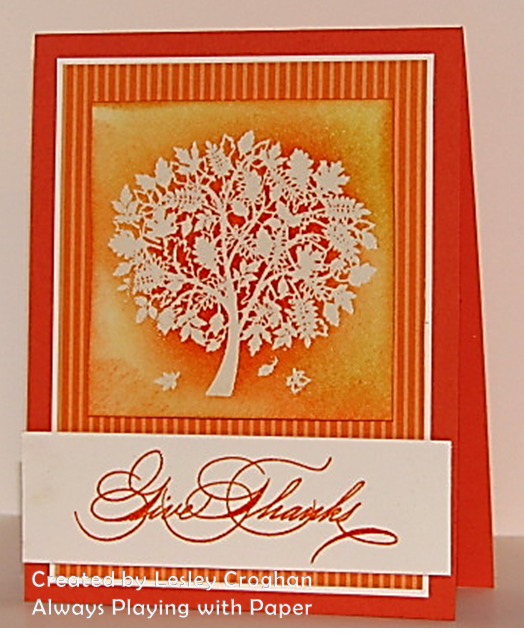 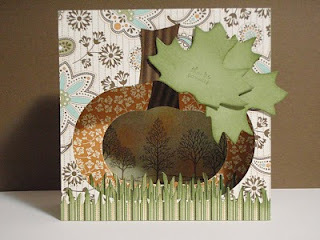 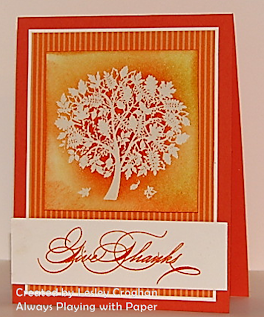 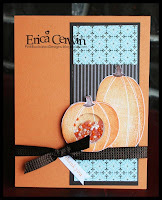 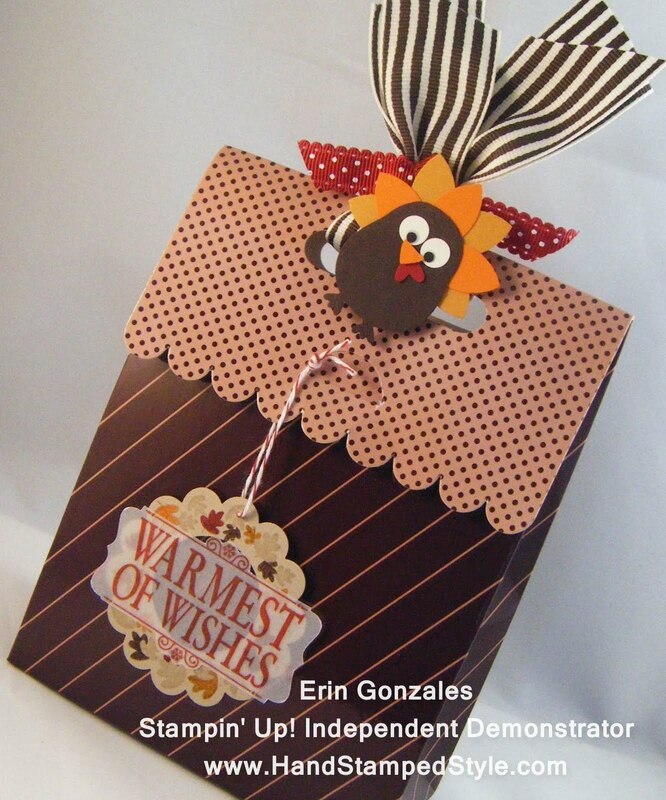 For this weeks challenge create ANY card or 3D project with a Fall theme. 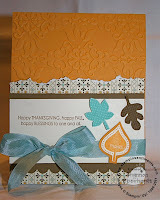 Use keyword HSSFTC84 when uploading to public galleries. Congratulations to the three following ladies and their Clean & Simple entries. We had a tough time deciding on just three, but these ladies "simply" stood out above the rest. 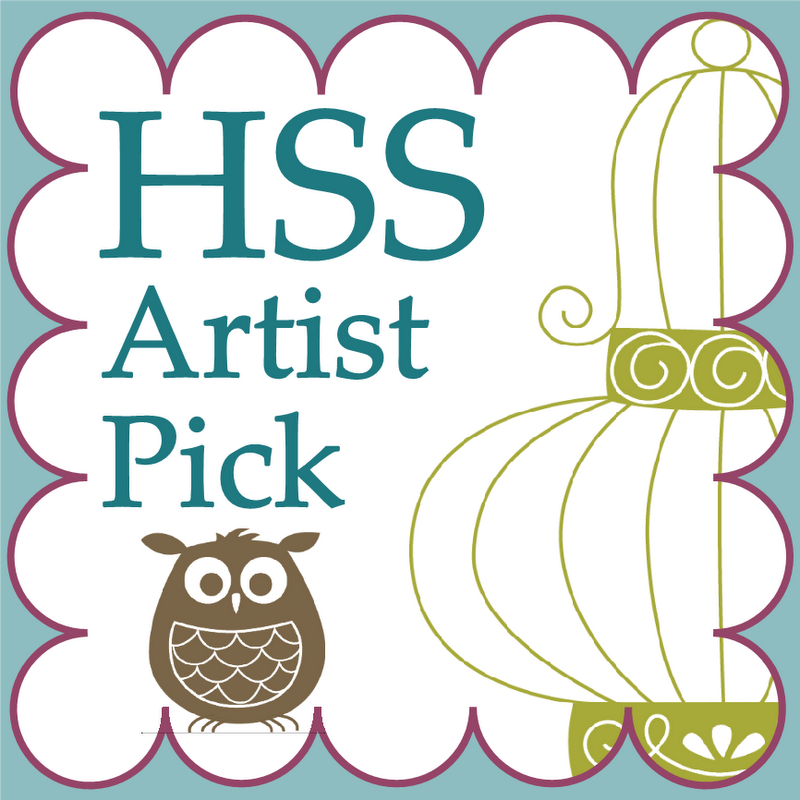 They will receive our BRAND NEW HSS Artist Pick badge to wear on their blog. 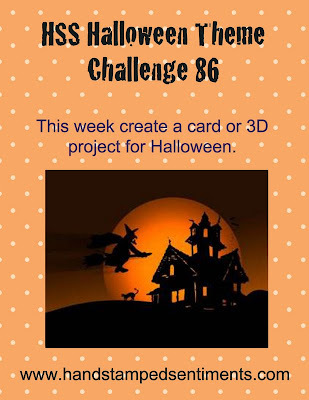 Welcome to this weeks challenge. We are all about Simplicity this week. We all could use more of it, right? 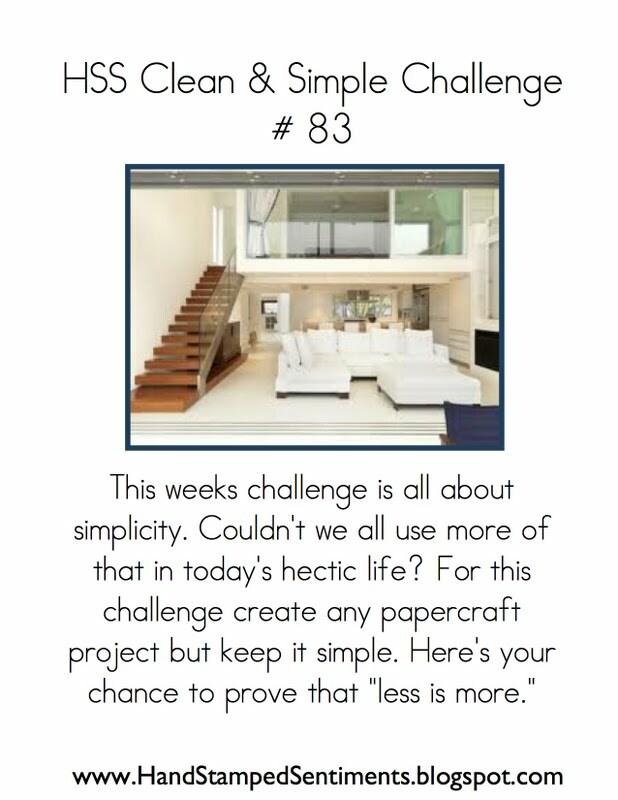 So this week create a project but KEEP IT SIMPLE. We can't wait to see what you come up with and make sure you stop by our designers' sites for some great inspiration. 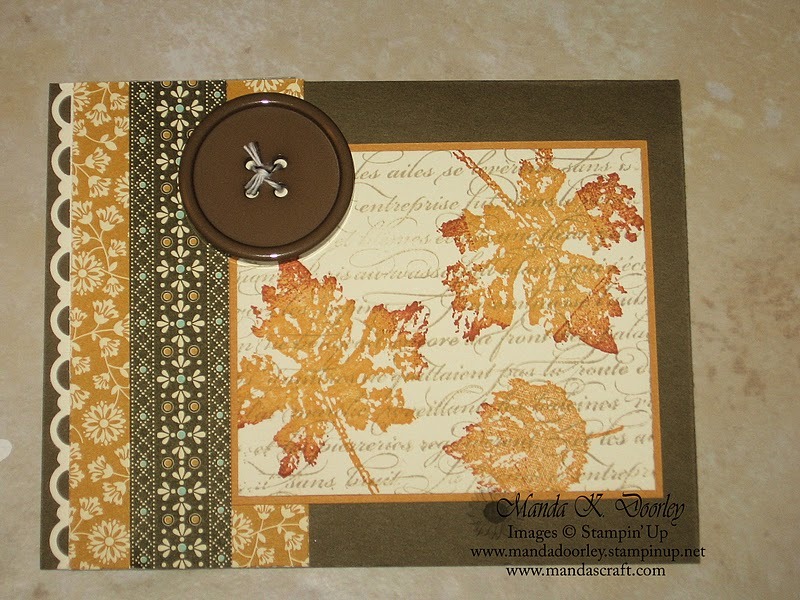 Use keyword HSSC&SC when uploading to public galleries.